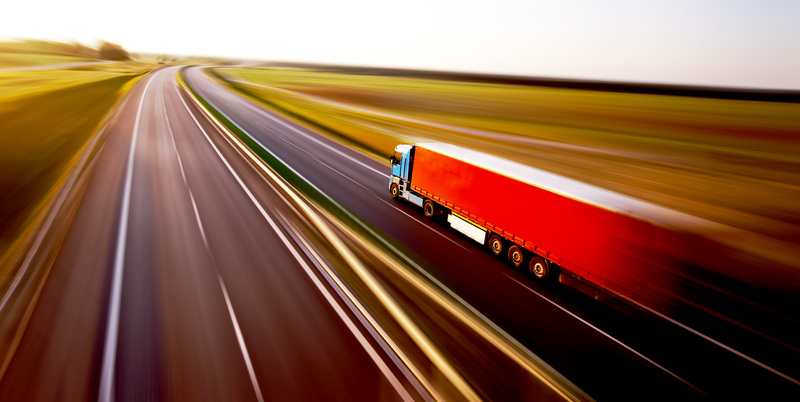 There have been a number of advances in truck technology that will generate greater safety on the road. So why aren’t they all being utilized? 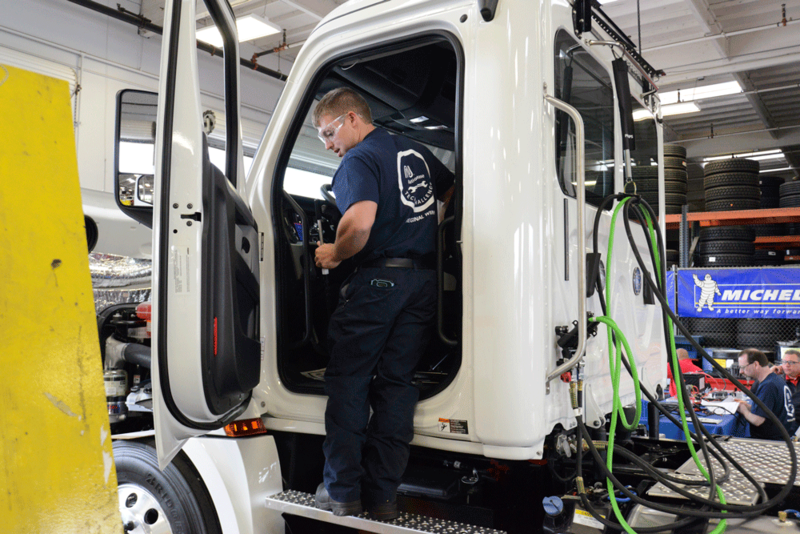 A guiding principle for our industry is, “safety first, last and in-between” when it comes to our vehicles and our workplaces. But numbers are numbers and the reality is that more than 4,000 fatalities occur each year in accidents involving heavy trucks. As an industry, we obviously have to do more. 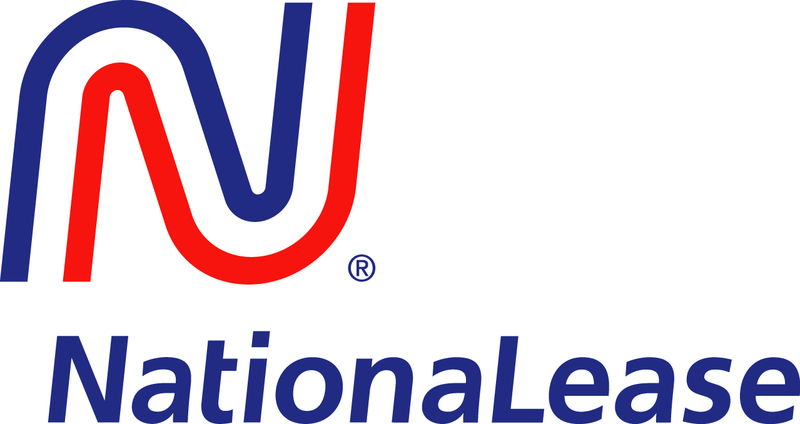 This is the topic of a recent IdeaXchange blog from Jane Clark, Vice President of Member Services for NationaLease. She covers the discussions that took place with industry and safety experts at the Heavy Duty Manufacturers Association’s Breakfast & Briefing which took place in fall of this year. What was noted at that meeting was that although some technology like collision mitigation systems, are being deployed, others like lane departure warnings and drowsiness warnings are not. Fleets may argue that the cost of these technologies may outweigh their value, considering the low likelihood of an accident occurring. When one considers how many miles our heavy duty trucks travel in a single year and then how many accidents there are, that might seem to make sense, but once you add in the potential costs and liabilities, that calculation should change. According to the Federal Motor Carriers Association, the average cost of a truck accident is $148,279 which doesn’t include lost productivity and damage to a company’s reputation. Plus, life and safety should not be a matter of dollars and cents and the estimation is that these safety measures, if implemented by the trucking industry on commercial Class 3 through 8 trucks, could save more than 10,000 lives over the next 13 years. According to Jane, another benefit of adding these technology advances to your vehicles is that they could help your driver recruiting efforts by showing how concerned your company is with driver safety as well as your dedication to your company’s bottom line. Read more of Jane’s informative IdeaXchanage blogs.